Windows Blog - Microsoft Surface Go- A Better Choice Over Apple iPad Pro? Microsoft Surface Go- A Better Choice Over Apple iPad Pro? Surface Go is the latest addition to the surface family and is supposed to be a direct competitor to the Apple iPad Pro in the market right now, and unlike Apple iPad pro Surface Go is not just a tablet but a mini computer. At this price range, and display size with so much power inside, Microsoft Surface Go has yet to prove its worthiness in the market, but sure is a better alternative against Apple iPad and Google Chrome notebooks. 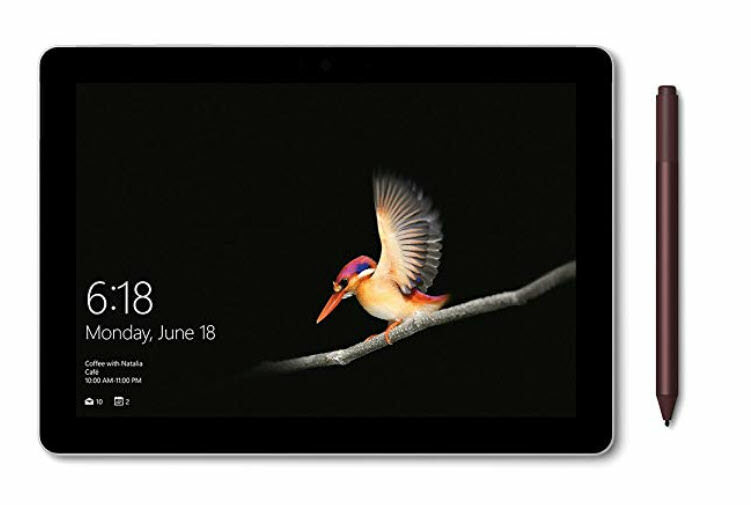 When Microsoft first introduced surface Go, it was generally expected to have a relatively lower end processor and a 10-inches High-end Windows-powered mobile device which basically is a mini version of original Surface pro convertible Notebook/Tablet. But when you get to use this device, you will be surprised by the CPU power that this device delivers for the general use. 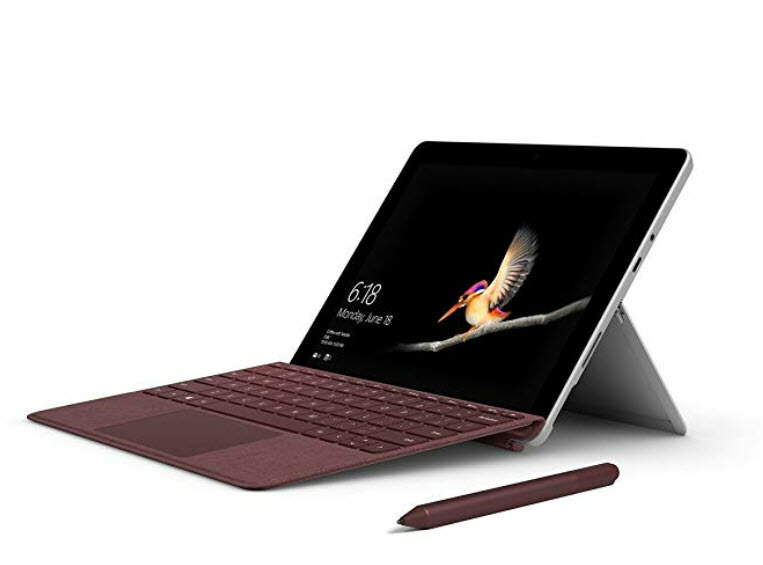 Surface Go comes in 4 different colors, Burgundy, Platinum, Cobalt Blue, and Black. The keyboard on Surface Go is, and the keys are easy to type, the trackpad on the keyboard has glass feel like precision trackpads. The keys on the Surface Cover type keyboard are made edge to edge although it is a little bit cramp and has excellent travel, better than a MacBook. The trackpad on the keyboard is not very big, but it works well. S-Mode is enabled by default on the device which restricts you to use Microsoft Edge and other apps from the Microsoft available at Windows Store. The reason that I love Windows OS more than any other OS is, it never stops you doing anything on the device. You can charge this device either with the surface connector that comes with the device or with USB C port depending upon how powerful your USB C charging adaptor is. Microsoft has rated this device with 9-hours of video playback on a single charge. However, the device can deliver at least 6-hours of battery life for general day to day use. The screen on this device is 1800x1200p with a huge bezel, the kickstand on the device is good which works at almost any angle. The Surface Go offers USB C port capable of charging with any USB C power adaptors. 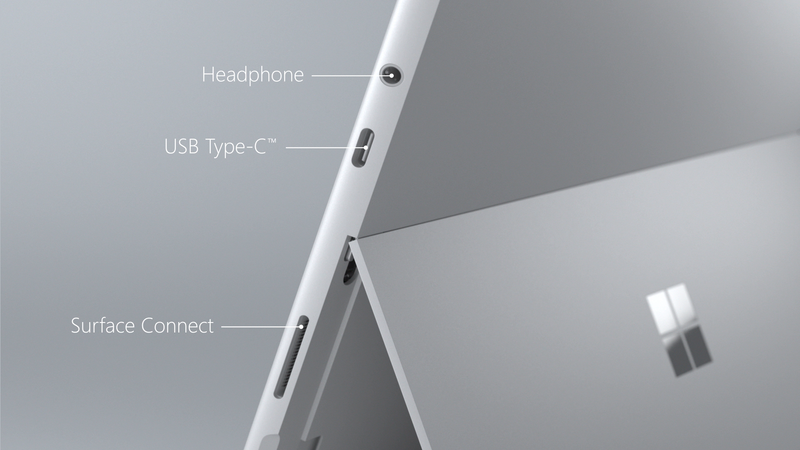 However, the device comes with Surface connector only. There is also a MicroSD card slot for expanding the storage, 3.5mm headphone jack and a keyboard connector at the bottom of the device. The Surface Go has front-facing stereo speakers on the left and the right of the screen, and they sound perfect for a device at this price point. The surface pen-built quality is solid. 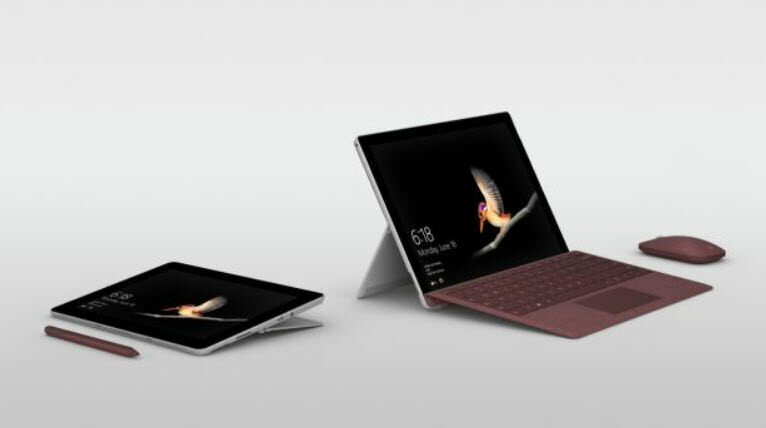 A base model of Surface Go costs at $399 and it comes with an Intel Platinum Gold 4415Y processor, 4GB RAM, and 64GB EMMC based internal storage, and the device doesn’t include the keyboard, which is $103.19 more. A higher model that costs at $549 has the same processor but with 128GB SSD, and 8GB RAM which is plenty for running bunch of different apps. The surface pen will cost you additional $103.19, and Since the Surface Go is smaller in size and is considered to be a mini version of the original Surface Pro, Microsoft has made fewer compromises to achieve the targeted results. Surface cover type keyboard designed especially for the Surface Go which cost at around $100, which you must buy separately. Conclusion: Surface Go is the latest addition to the surface family and is supposed to be a direct competitor to the Apple iPad Pro in the market right now, and unlike Apple iPad pro Surface Go is not just a tablet but a mini computer. At this price range, and display size with so much power inside, Microsoft Surface Go has yet to prove its worthiness in the market, but sure is a better alternative against Apple iPad and Google Chrome notebooks. Do you find this article helpful? What do you think about Microsoft Surface Go? Share your opinion/suggestions in the comment box below.